After you finish the trip with your host, you’ll receive a notification in your inbox with the link to write a review to your host. Just click on it and write your review. You have up to 15 days to write it and you’ll only be able to see what your host wrote about you after the period of 15 days or after you’ve written your own one. So don’t leave it for later! Reviews are extremely important for both sides. If your host writes a positive review about you, it’s much more likely you’ll be pre-approved by other hosts in the future. If you leave a great review for your host, they’ll know how to improve their experience and the next worldpackers will know better what to expect when applying for that host. To write a review, you can login Worldpackers website, go to your inbox, open the conversation with your host and click on “Write a Review”. Remember this will only be available up to 15 days after the departure date registered in our system. 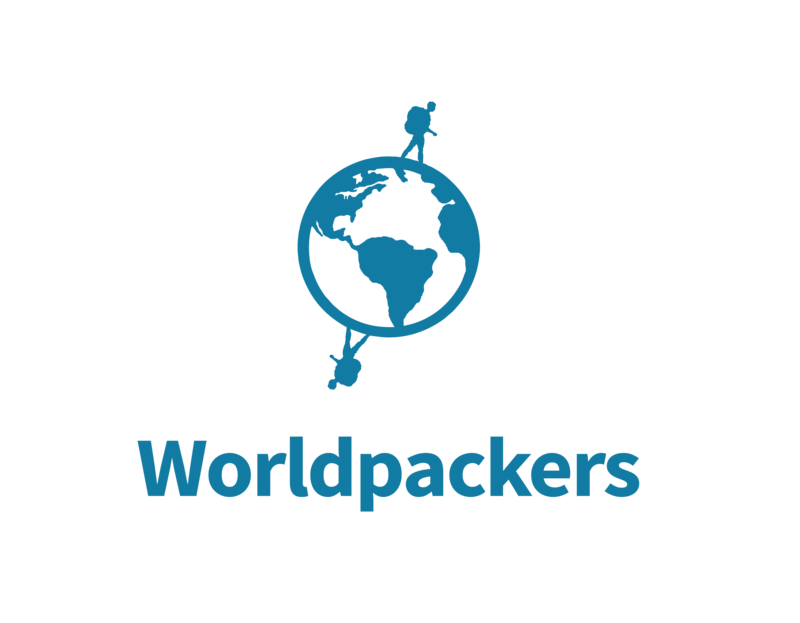 If you haven’t received an email or the notification, contact us on support@worldpackers.com and we’ll send you the link to write your review. Oh, that's pretty simple! Just be honest and think of what other travelers would like to know. Mention the good and the bad. Whatever you want. Just remember that the majority of hosts value honest feedback as it helps them improve their business - and the experience for future travelers. A good review is one that lets other volunteers know, in just a few words, how awesome the host is. This helps them take better decisions when choosing where to go. Remember you can’t offer or accuse someone in your review. If your review is aggressive or disrespectful it can be deleted for not being in accordance with our Review Policy.